IPVanish ranks as one of the top VPN options available. While it's simple to set up, IPVanish just became even easier to install on the Amazon Fire TV. As of a June 12, 2017, blog post, IPVanish is available as a free download from the Amazon appstore. Because of this new app, it's simple to use the IPVanish VPN on Fire TV. Before installing and configuring the IPVanish app, we suggest signing up for IPVanish. As a special offer, htpcBeginner visitors get 20% off any plan for one IPVanish billing cycle. 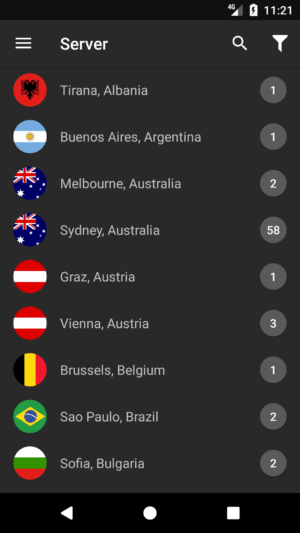 To load IPVanish VPN on Fire TV, simply download the Underground app for Amazon appstore access. Then search for IPVanish VPN. Download the Amazon app from the appstore. Then launch IPVanish VPN on Fire TV or Amazon Fire TV Stick. Once that's open, log into your IPVanish account. OpenVPN is an excellent open-source VPN application that's compatible with OpenVPN. You can install OpenVPN using Docker for a private VPN server. Additionally, you can auto connect to OpenVPN on Windows 10 as well as configure OpenVPN on Windows. Alternately, on Linux configure OpenVPN to autostart. You may also wish to run a VPN on OSMC using OpenVPN on for Raspberry Pi. The Amazon Fire TV is one of the best Plex client devices and one of the top legal Kodi boxes. 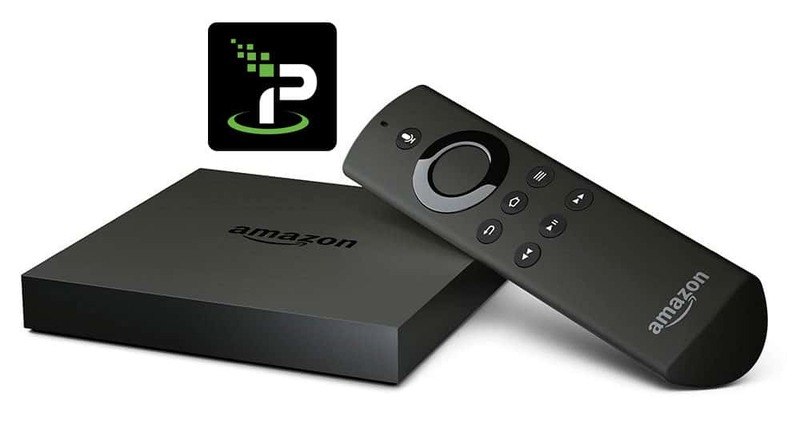 With IPVanish VPN on Fire TV, Amazon streaming devices are even more robust and functional. 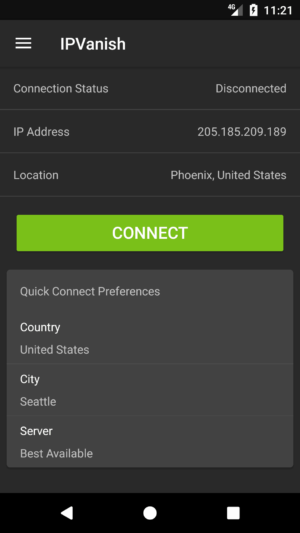 Are you using a VPN with your Fire TV device? Which VPNs do you recommend?